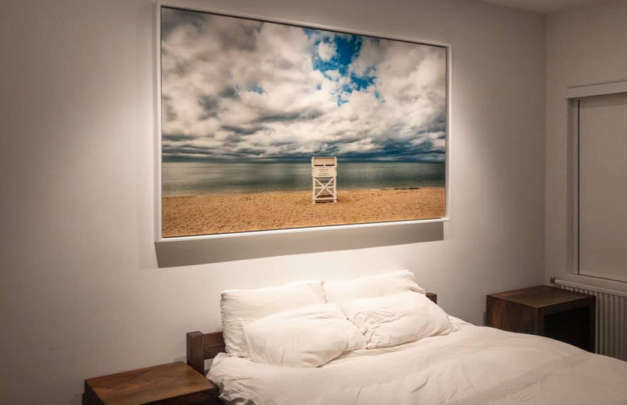 Win a 20” x 30” TruLife photo mount, encapsulated for added protection and that gallery-style look from ArtisanHD and TruLife Acrylic! Why not go all-out this gift-giving season? We'll show you some of our favorite custom photo gifts to make your days ahead even better. 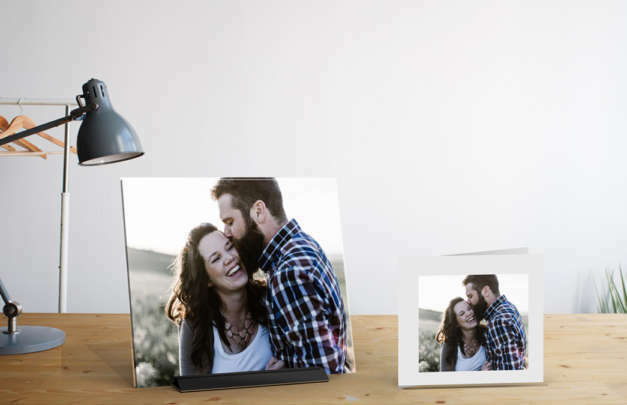 SpiffySquare is a 9" x 9" Plexiglass print and stand, making a convenient photo gift with no need for hanging. Each SpiffySquare also comes with a custom card. Today we'd like to highlight a non-profit organization that frequently orders prints from ArtisanHD, including acrylic panoramic prints.